The British brand is seriously considering offering an “urban” SUV to meet Audi, BMW and Mercedes-Benz with their Q3, X1 and GLA models. Urban is just another term to describe a small crossover. Land Rover has registered the name Landy, possibly hinting at what this future small SUV would be called. Also: Jeep Wrangler vs. Land Rover LR4: Mud or Champagne? We are talking about a vehicle that would be positioned below the Range Rover Evoque and carry a style similar to the DC100 concept, unveiled in 2011 at the International Motor Show in Frankfurt. 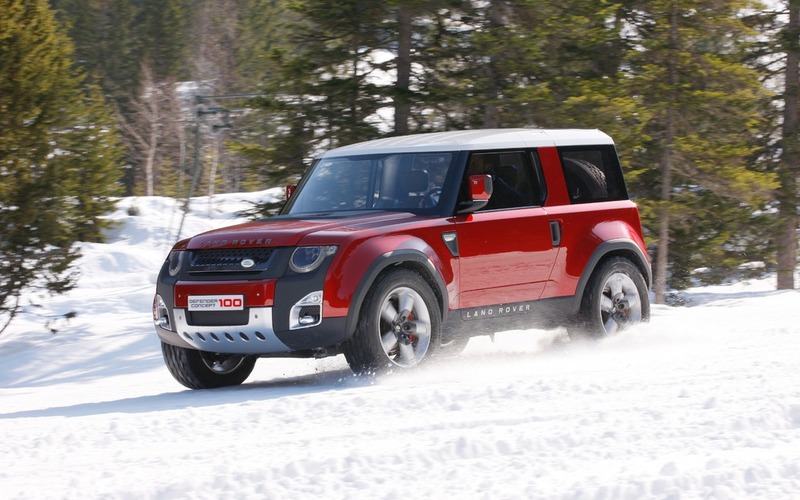 The model could replace the legendary Land Rover Defender, whose end is near. Comparative Tests Jeep Wrangler vs. Land Rover LR4: Mud or Champagne?